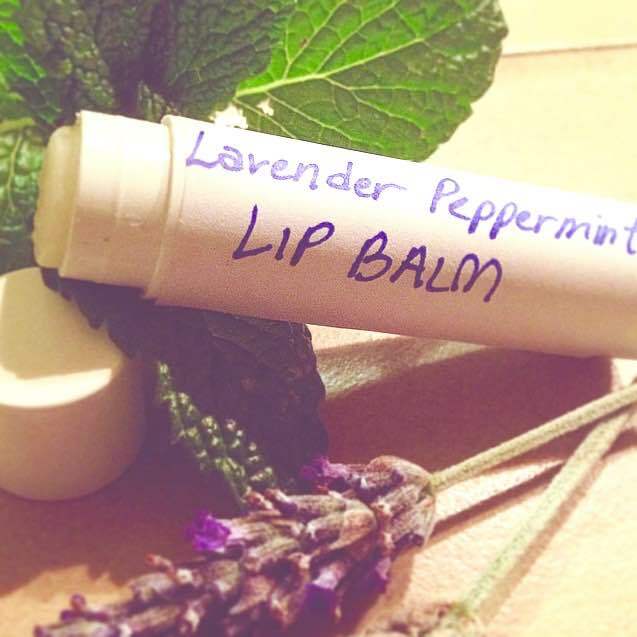 This entry was posted in DIY Recipes, Essential Oils and tagged DIY, essential oils, lavender, lip balm, peppermint by Kelly Ann. Bookmark the permalink. Agreed! It is by FAR the best lip balm I have ever felt or tasted! It was fun making it with a group! Thanks Kelly! Glad you liked it 🙂 I need to make another batch soon! 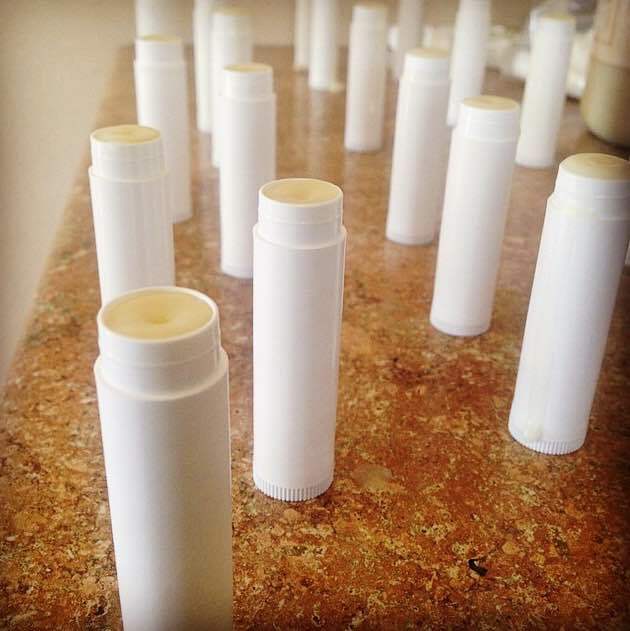 Less coconut oil this time – which is why I put a range. I think we actually did about 8 T coconut oil with the last batch!